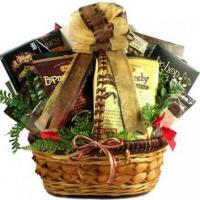 Breakfast Food Gift Trays Delivered - Find breakfast gift basket ideas, gourmet breakfast basket gifts and breakfast gift trays. 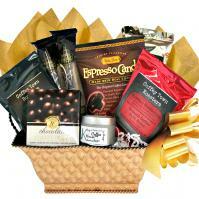 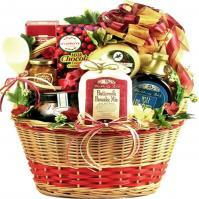 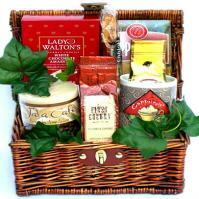 Send gourmet breakfast in bed gifts, breakfast gift trays and coffee gift collections. 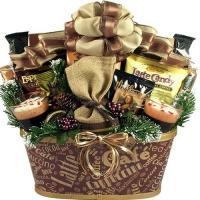 Wake them up to the smell of coffee, pancakes, preserves and delicious breakfast treats delivered to their door!